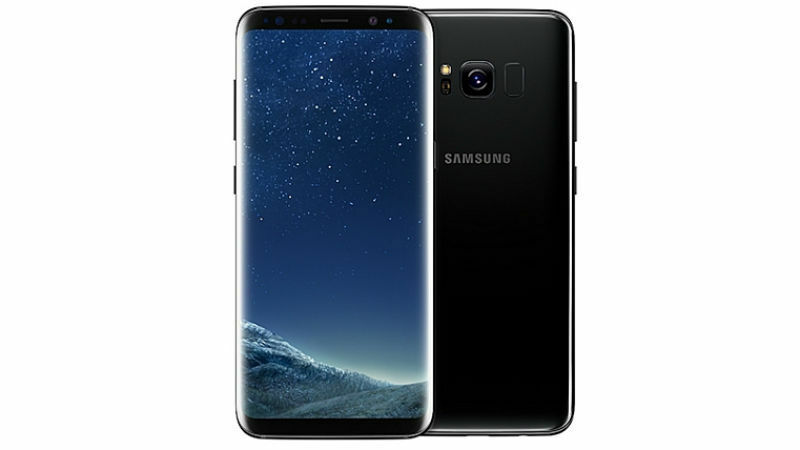 Samsung Galaxy S9 is set to launch at the Mobile World Congress (MWC) 2018 in February, and a new leak has seemingly revealed the exact launch date as well as pre-order and shipping dates. Samsung's next flagship series, which will be the successor to the company's Galaxy S8 line, is widely expected to feature two models - the Galaxy S9 and Galaxy S9+. Prolific tipster Evan Blass has tweeted what he calls the details of the "go-to-market schedule for Galaxy S9 and S9+". The upcoming Samsung smartphones will compete against Apple's flagship iPhone X.
Additionally, both smartphones are expected to be powered by the Qualcomm Snapdragon 845 processor in the US, and the newly launched Exynos 9810 SoC in international markets, including India. Also, the Samsung Galaxy S9 is rumoured to sport a single rear camera setup, while the Galaxy S9+ might get a dual camera module. A 512GB variant of the Galaxy S9+ is also rumoured to be announced at the launch. 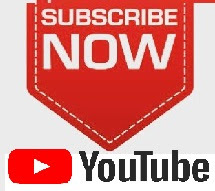 Subscribe to my Video upload here on youtube for gadget Reviews.